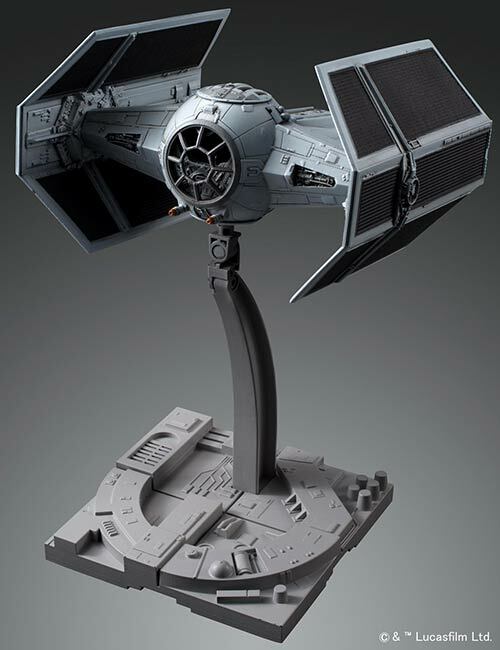 Released by Bandai was Darth Vader's Tie Advanced x1 fighter from the Star Wars franchise as a 1/72 scale model kit. Yeah I remember countless times during my childhood mimicking the sound this fighter made, not caring that it made me look like a fool to the uninitiated. 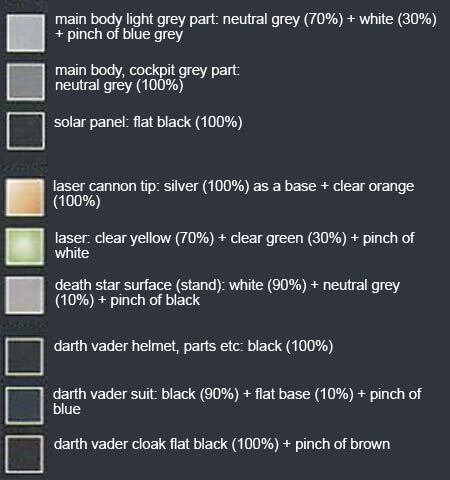 Like Cypher said in the Matrix; "Ignorance is Bliss." 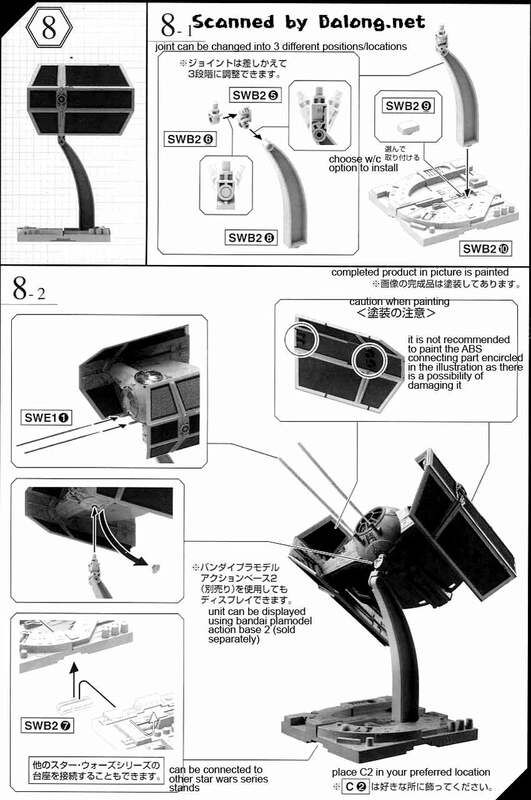 Construction Manual & Color Guide for the 1/72 Tie Advanced x1 was translated to English from the Japanese manual posted at Dalong's Gunpla & Model Kit Review site.